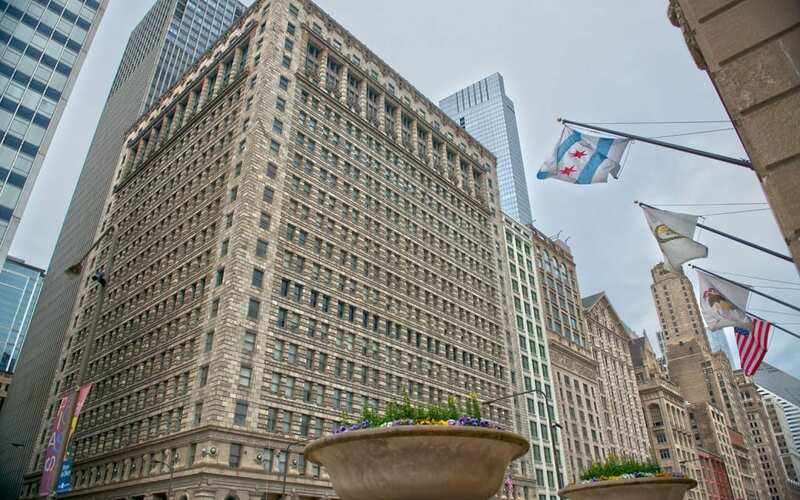 In August 2000, Klaff Realty, LP, in a joint venture with the Lubert Adler, acquired a 361,473 square foot fee simple condominium interest in a Class B office building on the corner of Michigan Avenue and Adams Street. The investment strategy included leasing up the vacant space and rolling below market leases to market. The property was sold in 2004. Klaff Realty, LP served as the property manager, leasing agent and development manager for this asset.